I have a confession to make – ‘The Emperor’s Soul’ is the first of Brandon’s novels that I’ve read and finished. 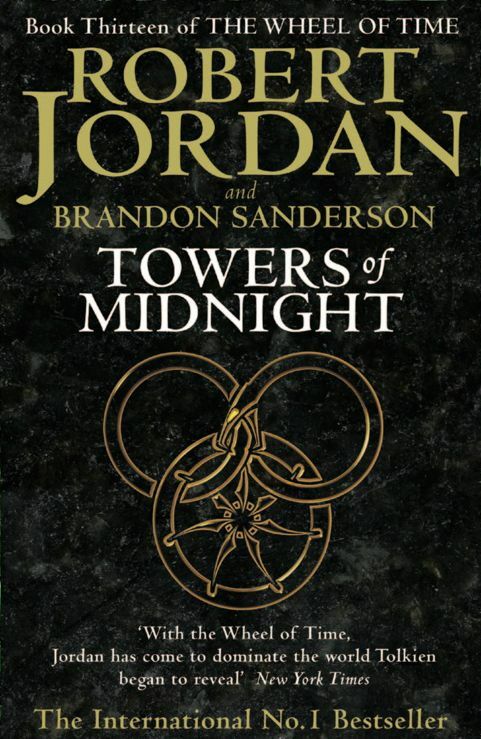 To my mind, the Wheel of Time novels don’t count, because he co-wrote them with Robert Jordan. 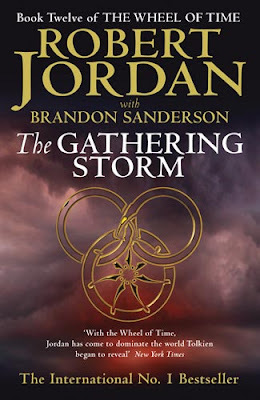 Years ago I tried the ‘Elantris’ audiobook and I think I managed three or four chapters – I think that the narrator, and the way he pronounced some of the place- and character-names, confused me, because everything sounded similar, or even the same. So I stopped listening, put it aside. Thanks to ‘The Emperor’s Soul’, though, I’ll be trying Elantris again, reading Warbreaker, the Mistborn Trilogy (plus the standalone sequel), and The Way of Kings. 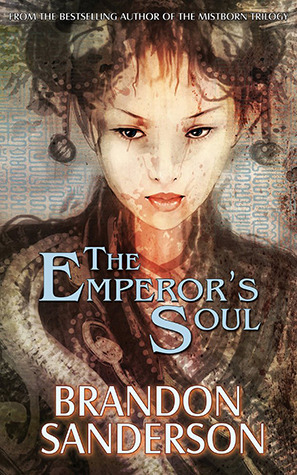 ‘The Emperor’s Soul’ is a novella, and a quick read, but it’s an excellent example of what can be done with characters and world-building in a novella. 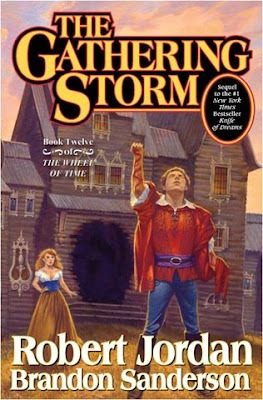 The central character, Shai, is a Forger – she can recreate or copy anything; just how she does this reveals the awesome magic-system that Brandon created for this tale, so I won’t elaborate on it, but she’s captured in the Emperor’s palace after replacing something she stole with a Forgery, and she’s given a choice – do an impossible job for the Heritage (ruling) Faction of the Empire, or face execution. The job? Forge the Emperor’s soul. He was grievously wounded in an assassination attempt, and the Heritage Faction needs him back to continue their rule. So Shai is locked up, threatened, and set to work. Shai is basically a prodigy – she’s brilliant at what she does, isn’t afraid to take risks, and knows when she’s in over her head, which she realizes is exactly where she is, now. The ruling faction considers soul-Forging an abomination and she is hated and feared, not only by the various politicians that constantly question her but by the soldiers who guard her. How she works on the soul-Forging, how she manages herself under the constant questions, threats and immense pressure shows just how strong Shai is, how stubborn and tenacious and intelligent, but not only that, we get to see moments of utter terror, of her reaching limits she would never have approached on her own. Shai’s greatest enemy, and also her greatest ally (if she can swing it that way), is the emperor’s most loyal advisor, Gaotona, and he almost steals the limelight from Shai – he’s in a dangerous position, trying to ensure that the Heritage Faction, having to deal with the stress of his Emperor being out of commission, and having an ‘abomination’ working to restore the Emperor, and finally, having his own beliefs regarding what Shai does tested daily. He’s a great character, under a different kind of constant pressure than what Shai is, and goes through a great evolution through the tale. We also get a revealing glimpse at the Empire and a look into its history, understanding why there are different factions vying for control of the Empire, and Shai’s history. It’s all damned impressive, considering the length of this story. I hope plenty of you read this, it’s an excellent example of great storytelling, memorable characters, intriguing world-building and a unique and imaginative magic-system. Definitely worth the read! Thanks to the folks at Tachyon Publications for sending the book to me! 🙂 To order your copies, click the relevant links: Amazon US (paperback& ebook), Amazon UK (paperback & ebook), Tachyon Publication’s page, and Exclusive Books (paperback & ebook). I’ve just found out that the vid doesn’t exist anymore. 😦 Sorry about that, folks.